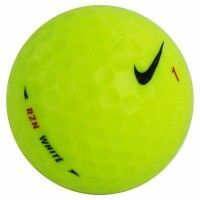 Have been engineered with a low compression core that results in reduced spin rates off the driver, optimizing trajectories and minimizing side spin for longer, more accurate shots. 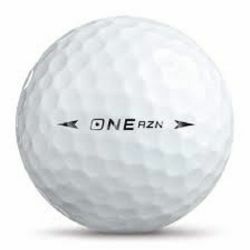 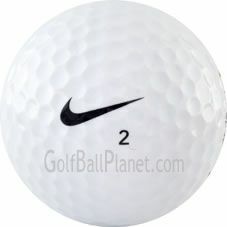 Tiger Woods uses Nike balls that have a two-piece construction generating a softer feel and exceptional distance. 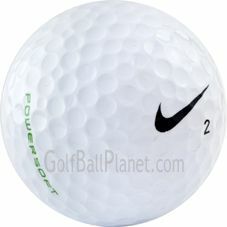 Exceptional energy return from the Nike ball give golfers the confidence they demand. 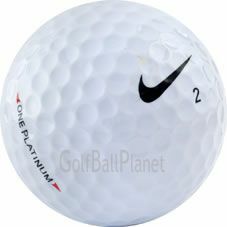 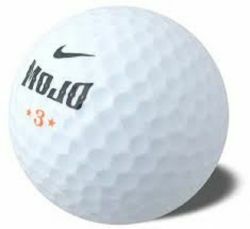 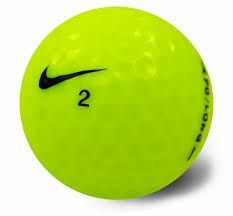 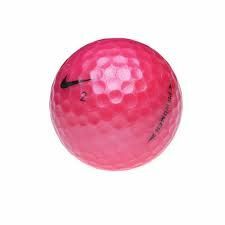 A few included in the Nike series are: Nike Ignite, Nike Juice, Nike Mojo, Nike One and Nike Tour.